Fusing together comfort and style, the Otto 3 Seater Sofa is a beautifully modern yet timeless piece for your home. 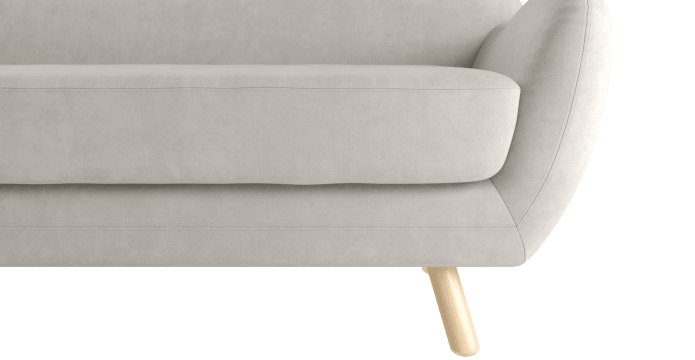 Match it with the rest of the Otto Collection, which also features an Otto Armchair and Otto 2 Seater Sofa. Find the perfect shade for you, with a range of light, dark, bright and bold hues on offer! The fabric comes in smooth Brosa Classic or Warwick Plush Velvet for a textured touch. 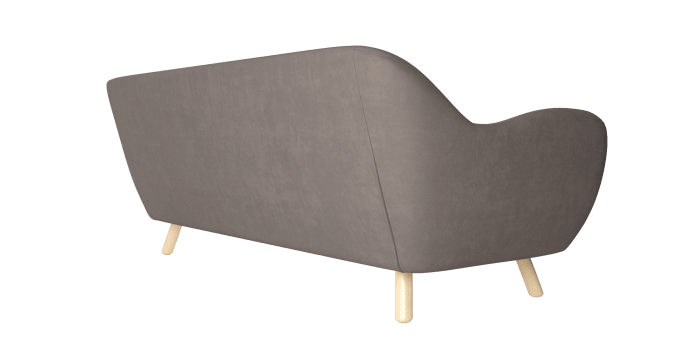 The Otto has been fitted with a plush, dense foam that makes it an incredibly comfortable seat, and the generous padding and spacious seat has just the right amount of support. Shop more sofa and lounge sets from Brosa. Satisfy your sense of style with quality that you can count on. 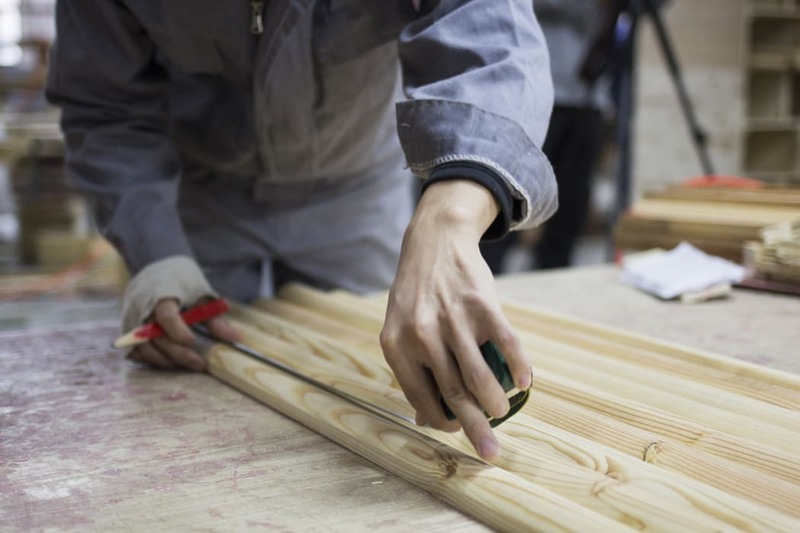 The Otto is built using vigorously stress tested materials that are designed to withstand extended use. 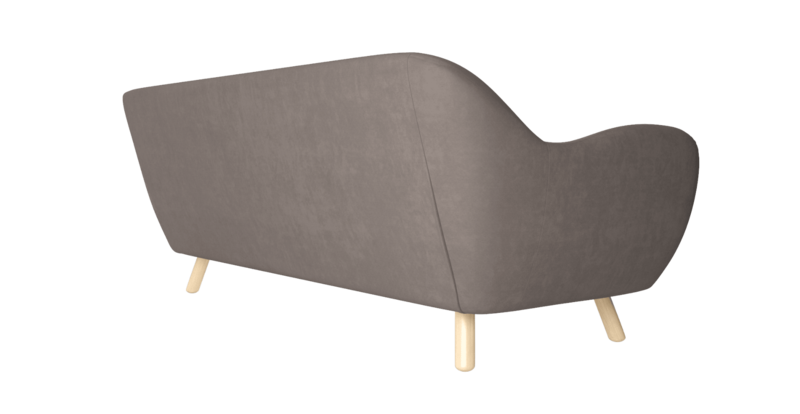 This sofa will add a modern feel to your room while highlighting the everlasting style of mid-century fashion. 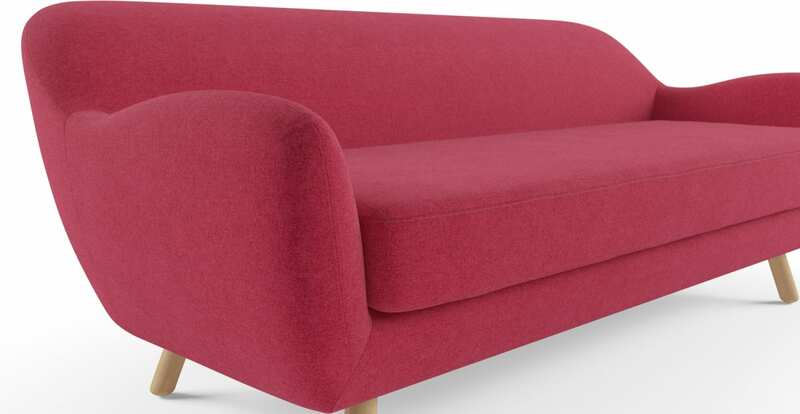 I was worried about the quality and colour having never purchased furniture online but after reading independent reviews decided to give it a go as the price was too tempting to pass up. Pleasantly surprised. The colour is gorgeous. The design modern and sleek. Exactly what I've been looking for. The sofa is spacious and very comfortable and delivery was very quick. As I bought it on a sale I can say it's value for money, The product was well packed and arrived in one piece. Very easy to put together. 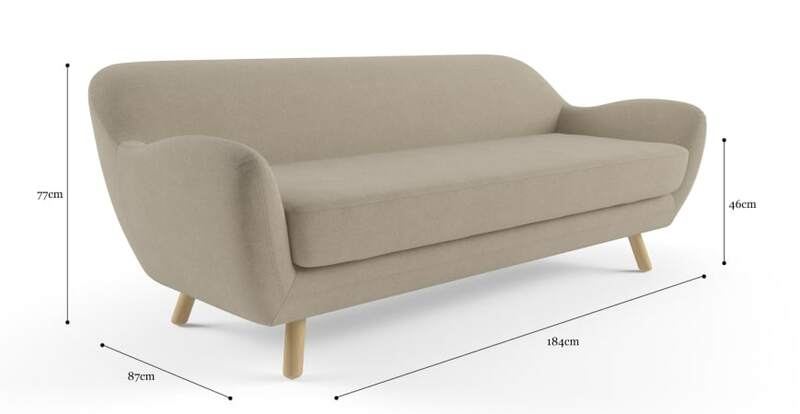 See, touch and feel our fabrics used on our Otto 3 Seater Sofa. For Free! Simply select up to 3 fabrics and add them to your cart. Delivery is on us.